Mar-flex is a world leading innovator of waterproofing systems. Modern building techniques utilize a three-pronged approach to achieving effective and (most importantly) long-lasting waterproofing solutions. The waterproofing membrane prevents water from being absorbed, and drainage boards channel water towards drainage tiles where it can drain away harmlessly. Without drainage tiles, buildings are restricted to the unpredictable and uncontrollable absorption power of the natural materials surrounding a structure or the fragile option of pipes covered in gravel. 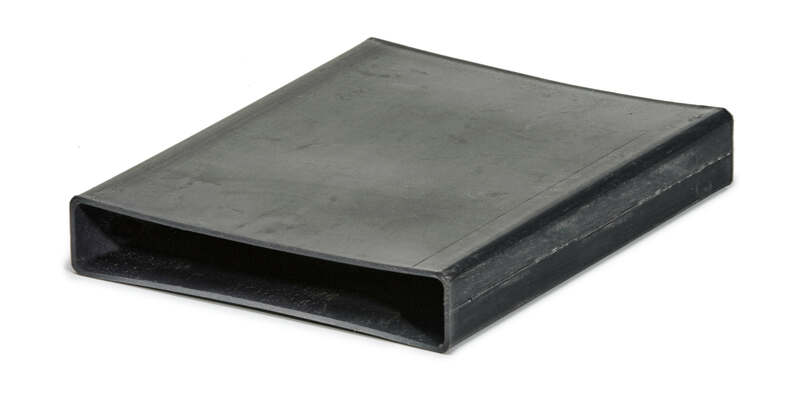 Compared to these inferior options, drainage tiles are a crucial component of an effective waterproofing system. 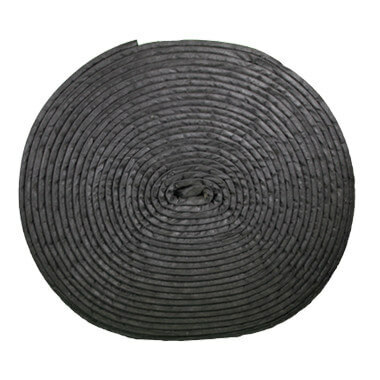 Mar-flex GeoDrain 6″ drainage tile is a three-dimensional high-flow drainage core wrapped in a non-woven filter fabric. The drainage core’s design is molded to create channels which guide water away from vulnerable areas. The filter fabric prevents sediment from clogging these channels, so that flow capacity does not diminish over time. 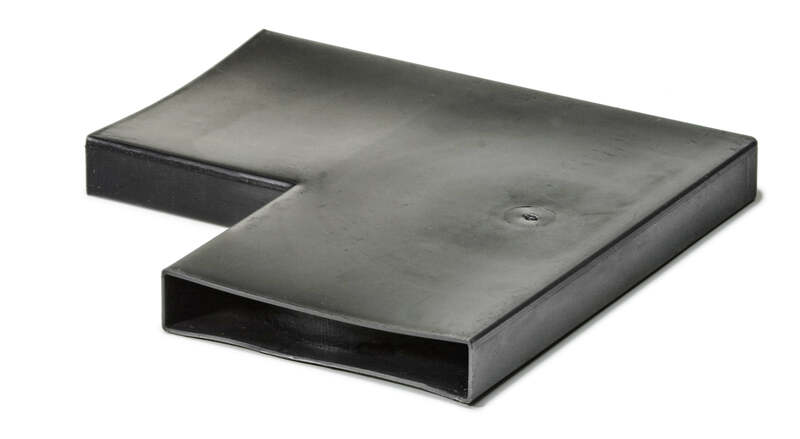 Drainage tile is designed replace conventional gravel covered pipe drainage around foundation and retaining walls, which have become obsolete in the face of improved technology. However, Mar-flex recommends gravel backfill in high silt/clay or sandy areas. 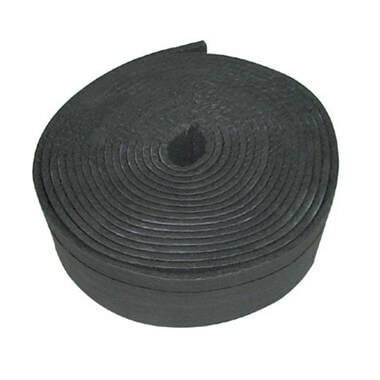 Mar-flex recommends GeoDrain be used as part of a waterproofing system. Pairing GeoDrain’s water-removal properties with a drainage board, such as GeoMat+, and a waterproofing membrane, such as Mar-flex 5000, ensures the maximum level of protection. 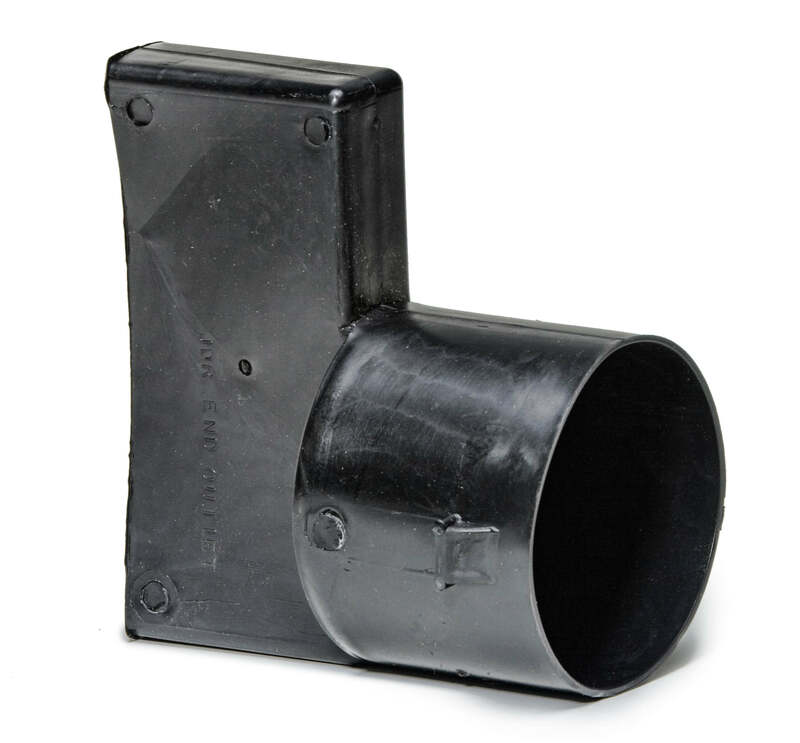 A 6″ end out connector is used to make the connection from the Mar-flex 6″ GeoDrain to a corrugated 4″ plastic pipe. 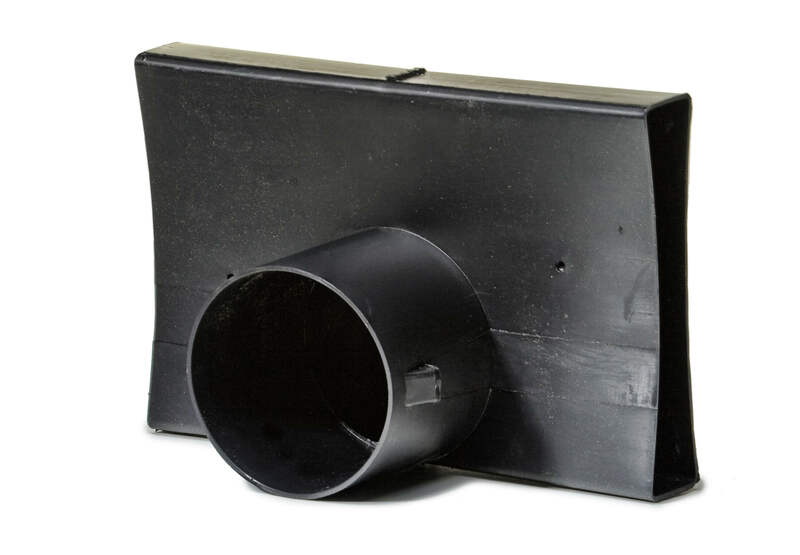 A 6″ side out connector is used to make an in line connection of the Mar-flex 6″ GeoDrain with a 4″ outlet. 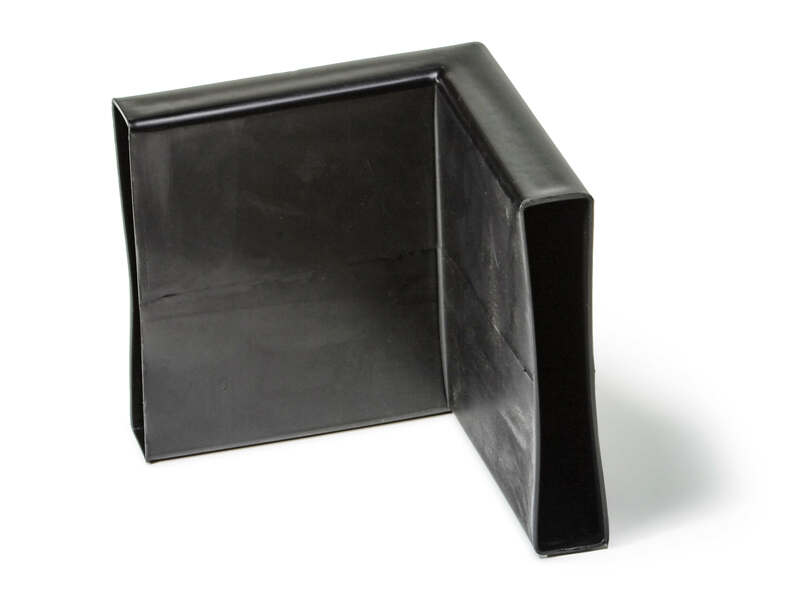 A 6″ corner connector is used to connect two sections of Mar-flex 6″ GeoDrain on either and inside or outside corner. A 6″ splice connector is used to connect two sections of the Mar-flex 6″ GeoDrain either vertically or horizontally. A 6″ step-down connector is used to connect two sections of the Mar-flex 6″ GeoDrain on a vertical stepped foundation.